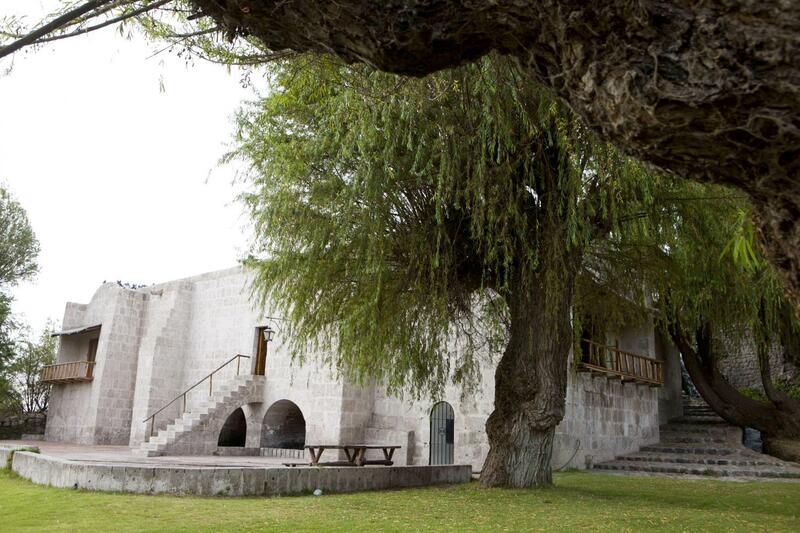 We will visit the city outskirts which still preserve part of the famous Arequipa garlic and onion fields. 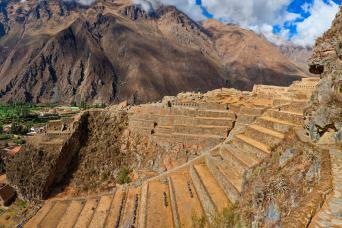 The tour will begin at the Paucarpata District with its farming terraces that date back to pre-Inca times. 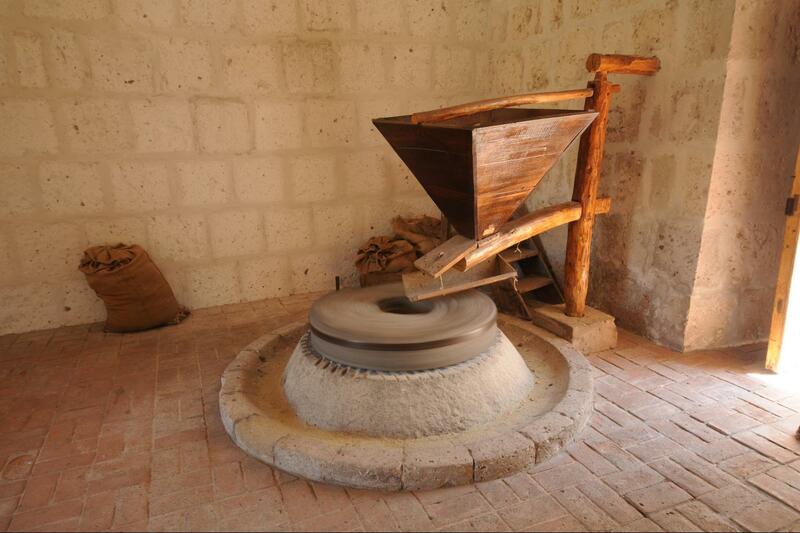 We will visit the Sabandia Mill built in the 18th century and which is still working. 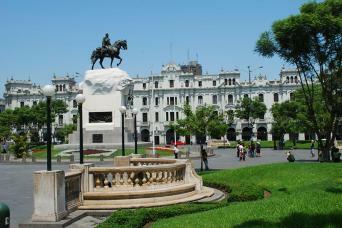 We will also visit the Founder´s Mansion, a beautiful building of colonial times that dates back to the 18th century. 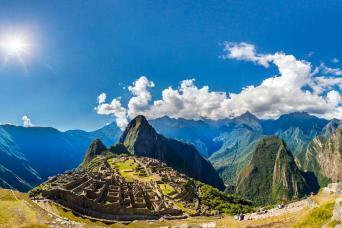 Then we will travel along Vía Paisajista to reach Tingo, and old summer resort, and finish the tour by visiting the Sachaca viewpoint from where we can see the entire city.